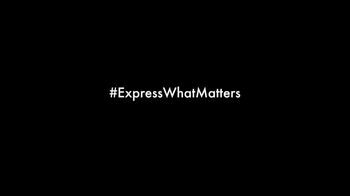 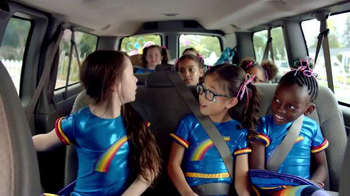 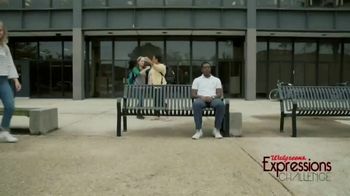 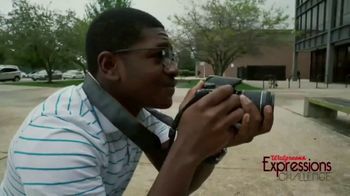 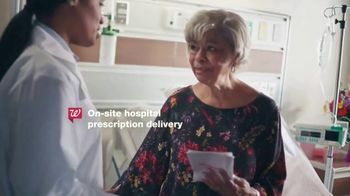 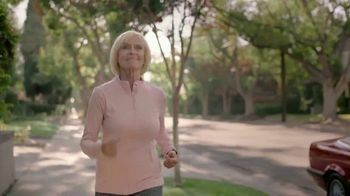 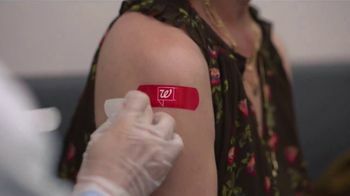 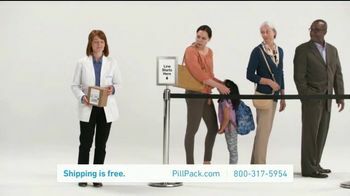 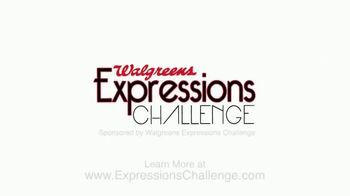 Walgreens introduces its Expressions Challenge with a short film. 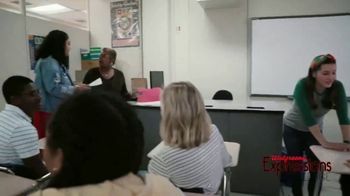 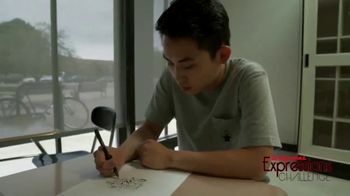 Each of these students have trouble expressing themselves at school or at home, so they channel their frustration into creative outlets, such as drawing or film-making. 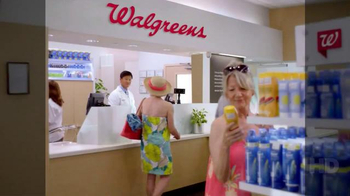 You could win $2,000 from Walgreens by submitting your own artwork to the challenge.